The Sambayé Orchestra was created in November 2010 as a valid alternative to enliven the social events that take place in Ecuador highlighting the professionalism of its members, all of them career musicians and with an extensive tour in the best orchestra of Ecuador, the Group Musical The Dukes of Quito. Characteristics that have allowed that in its short life like Orquesta Sambayé is considered like one of the best musical groupings of the country. Performance for Warner Bros. Latin America. Performance in the White and Black Carnival in Nariño, Colombia for 3 consecutive years. Corporate events in the main hotels, farms and events venues all over Ecuador. 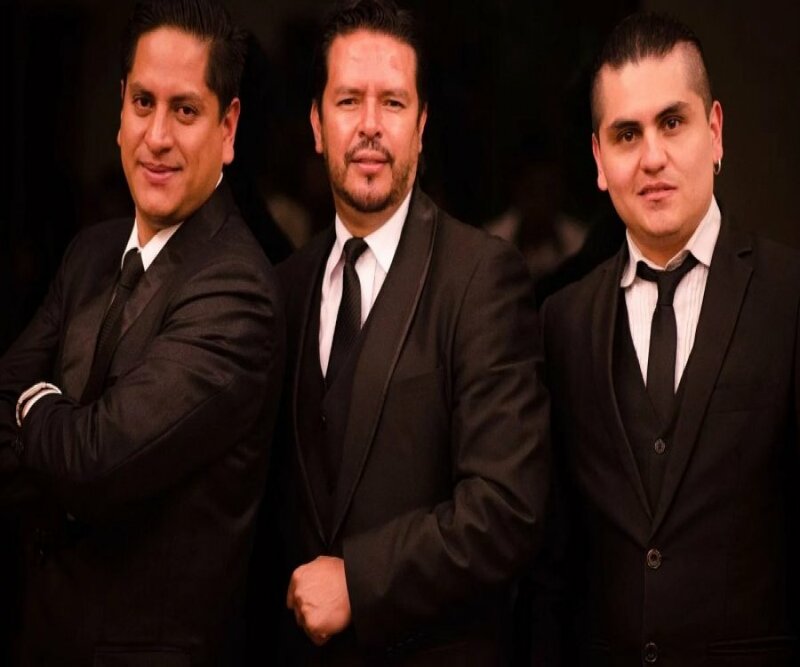 They are 9 members who in years ago were part of the group Los Dukes de Quito, with a wide repertoire of tropical and pop music today and the 80's that will make your event a complete success. Customers who hire this band with a long history can forget everything, because the Orquesta Sambayé guarantees that you will get an unforgettable party.